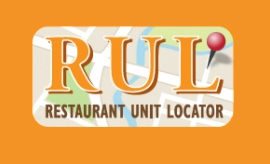 Get precise geographic information on more than 720,000 restaurant units in the U.S. and Canada. Customize your sales map using 125 different search criteria. Get rock-solid, verified sales leads covering the latest new and pre-opening restaurants in your area. 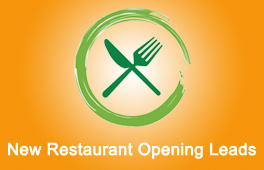 With a new restaurant opening every 9 minutes in the U.S., our weekly report puts you in the know about launches of new restaurants, bars and foodservice businesses.